NOTE: This content is old - Published: Saturday, Aug 25th, 2018. 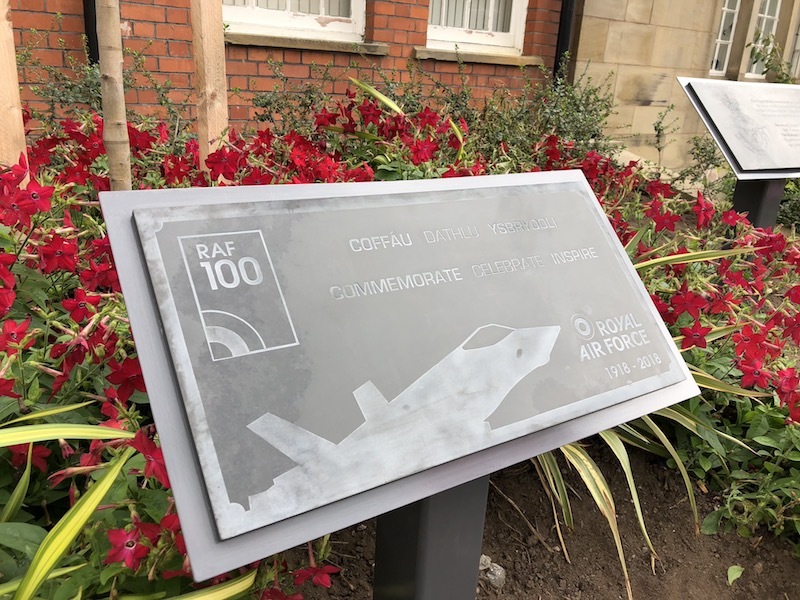 Today marks the end of Wrexham’s celebratory events, with a huge town centre public celebration to commemorate both the RAF100 and the Freedom of the Borough. Taking place on Llwyn Isaf from 11am, the RAF Freedom event celebration is the culmination of three days of events to celebrate the centenary year of the Royal Air Force. Today’s event coincides with the monthly street festival, which will have a vintage theme to celebrate the RAF100. Along with stalls and activities on the town centre streets, Llwyn Isaf will also play host to live entertainment, armed forces stalls and the chance to discover more about RAF aircraft. This will start at 2:25pm and will be followed by a flyover of the RAF Dakota at around 3:18pm. 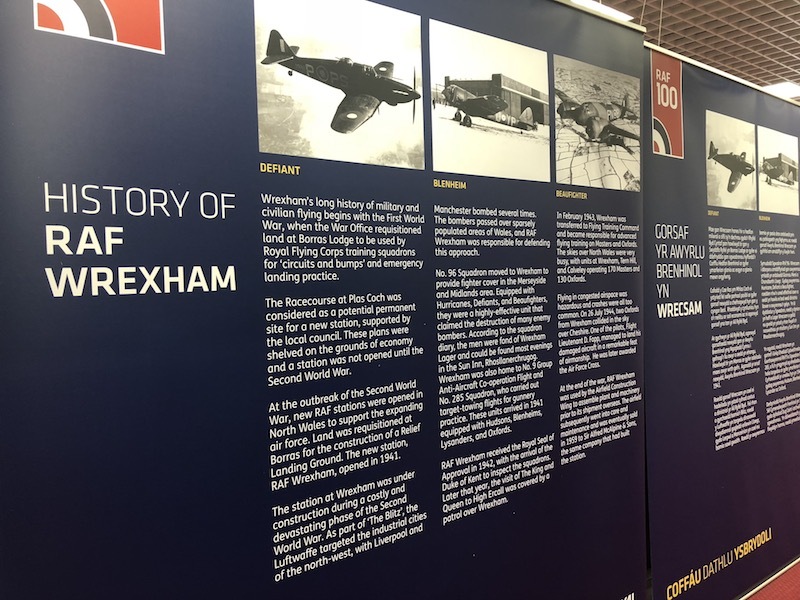 There are also a series of activities on at Techniquest Glyndwr’s pop-up centre in the former TJ Hughes – along with an exhibition exploring Wrexham’s links with the RAF. 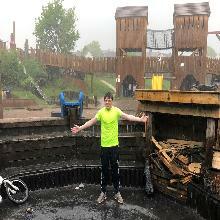 You can also visit the new ‘Equipped for Life’ exhibition which is now open at Tŷ Pawb.